QCOM Controls has partnered with Solar Point Energy Group to offer advanced solar energy generation services to its customers. The GEMLINK 5 is the latest environmental control software by QCOM offering a range of new features. QCOM’s QLink Wireless is a completely integrated hardware and software system that is modular. GEMLink is one of the most flexible and adaptable systems on the market. QCOM is a worldwide leader in greenhouse controls and automation. Whether you have one zone, or many acres to control, we have the exact greenhouse control system to meet your needs. All of our products feature robust irrigation, fertilizer, and greenhouse environmental controls technology. 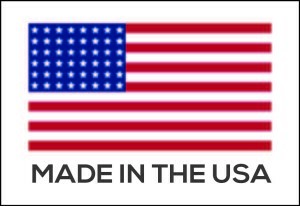 Proudly made in the USA from foreign and domestic parts.